Supreme Machine. Roaring graphics. Massive screen. The new Alienware 17 is the gamer's choice for power and performance. *** Big screen. Big performance: Game the way you want on the Alienware 17. It's thinner and lighter than any 17 inch laptop we've created before, but that doesn't mean we skimped on performance. 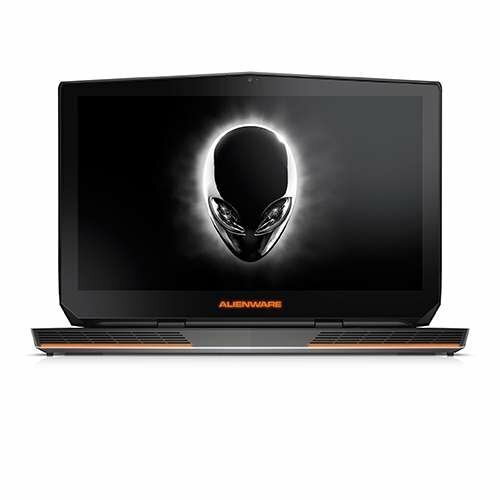 Crafted with aerospace-inspired carbon fiber filled surfaces that add stiffness and durability, copper heat sinks that enable proper cooling and high-performance CPU and graphics, the Alienware 17 is designed to give you an awesome gaming experience anywhere, every time. 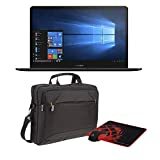 *** Built for Intense Gaming: Lean and mean on a big screen: Enjoy IPS (in-plane switching)-based LCD technology on an expansive 17 inch screen that offers stunningly clear color and clarity. IPS: IPS panel technology decreases lag, and provides accurate color from all viewing angles. Your keyboard advantage: Intense gaming requires a bold keyboard, and this premium reinforced full-size keyboard is up to the task. 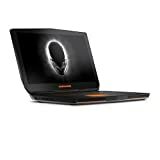 It includes 9 Alienware TactX programmable keys, a numeric pad, 4-zone multi-color RGB AlienFX lighting and the most responsive keys in the game - providing uniform feedback across all keys when typing. Designed for precision and speed when you need it most, you can launch applications in the middle of the action with just the touch of a button. Sound and fury: Rich, impressive audio is powered by Klipsch and Creative SoundBlaster Pro Studio Software. Visually connect with comrades and competitors with a 2.0MP Full HD webcam and let the banter flow with a dual microphone array. 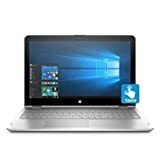 *** Full-throttle Gaming: The family powerhouse: Outfitted with the latest generation of up to a Quad-Core Intel Core i7 processor with Turbo Boost on an Intel HM87 Express Chipset for full-throttle action, it is equipped for advanced power and a seamless gaming experience.